The Linky celebrates the power of Super Heroes as well as the DVD and Blu-ray release of Marvel’s Avengers Assemble on 17th September, along with free printables for creating your own Super Hero adventure at home from Kodak. 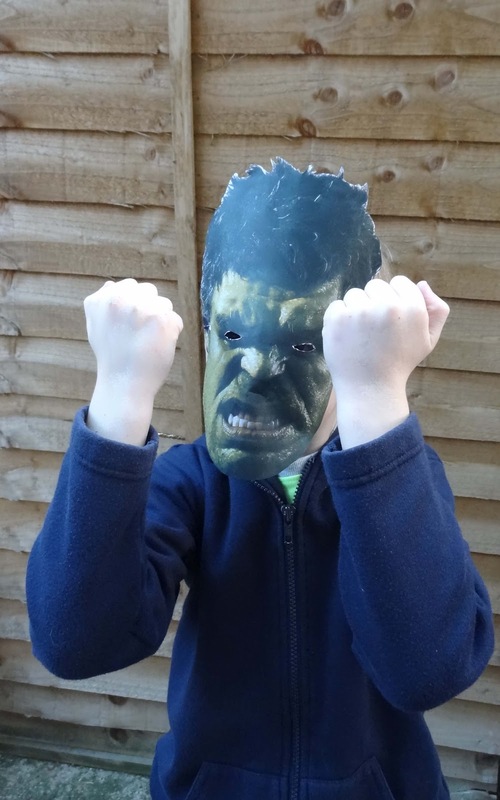 Taking part is easy: simply download and print some free Avengers Assemble templates from this link, and post a picture on your blog of your child or someone else in your family using these to strike their best Super Hero pose! (Don’t have a printer and want to enter? 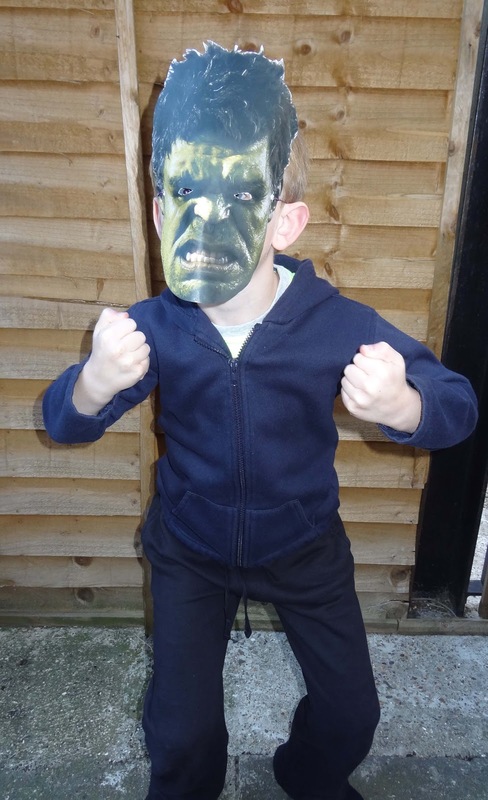 Email info@britmums.com and we’ll send you out a set of masks! 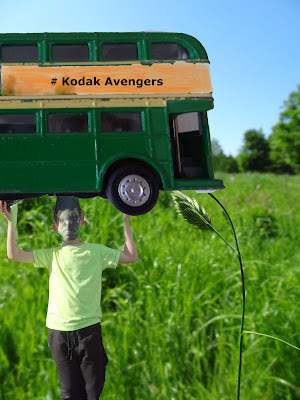 This Linky is sponsored by Kodak, which has created free Marvel’s Avengers Assemble printables you can print at home, including character masks, posters and party packs including invitations to create your own Avengers themed party! Plus with Kodak you can print as much as you like without worrying about the cost of ink. With the lowest total ink replacement costs in the UK you can replace all your inks for under £23*.